(left) Gianni Versace Spring Summer 1991, scanned from the book Vanitas Designs. (right) photograph by Steven Meisel, Vogue Italia 2007. 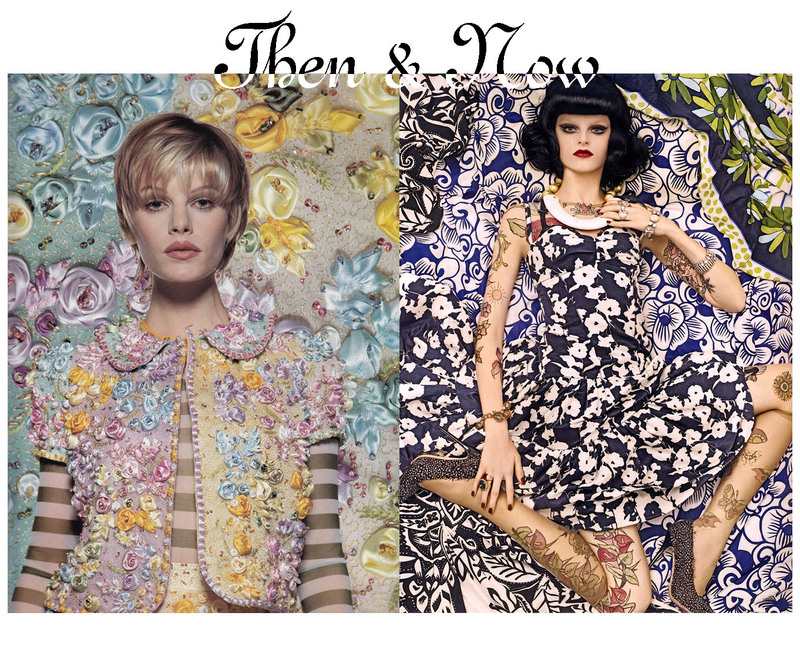 This entry was posted in Then&Now and tagged gianni versace, steven meisel vogue. Bookmark the permalink.